Location: Suffolk, Cambridgeshire and Norfolk (Cam Ely Ouse Catchment) with focus on the River Lark, Cam and Little Ouse catchments. We are seeking to employ an experienced full-time farm advisor to play a key role in delivering an ambitious catchment-scale water stewardship project funded through the WWF-UK & Coca-Cola Freshwater Partnership. The role will involve developing and supporting farmer relationships in the Cam and Ely Ouse (CamEO) Catchment (predominantly in the River Lark, Cam and Little Ouse sub-catchments) to implement measures that reduce the impacts of diffuse water pollution from agriculture. This will be achieved through a programme of bespoke targeted farm advice and the delivery of interventions designed to reduce soil loss, water run-off and prevent sediment input into watercourses at risk. Delivery is on behalf of the CamEO Catchment Partnership, co-hosted by The Rivers Trust and Anglian Water, of which Norfolk Rivers Trust is an active partner. The successful candidate will work closely with, and be supported by, a range of CamEO partners (including organisations representing farmers, farming and the agricultural supply chain) and WWF. The role requires someone who is self-motivated, with outstanding interpersonal and communication skills. A good knowledge and experience of local farming practices, agronomy, soil and water conservation is required. FACTS and BASIS Soil and Water qualifications are desirable. The successful applicant will need to be home-based, and will be required to undertake daily travel in rural locations. Therefore, the individual will need their own vehicle and a full driving licence. To apply, please read the full job description and fill out the downloadable application form (below). 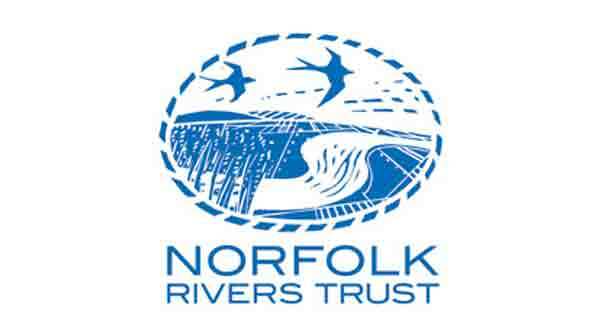 Completed forms need to be sent to: ed@norfolkriverstrust.org by 5PM on Monday 10th December 2018. Please fill in the attached application form. Completed forms need to be sent to: ed@norfolkriverstrust.org by 5PM on Friday 7th December 2018.